During the 2010-11 season, I suggested that we might be on the verge of a Sci Fi-Pocalypse as it looked like quite a number of genre shows were headed toward cancellation and it didn’t seem that the networks had too much of interest in the pipeline. That never came about, though, as more shows than expected dodged the network executioner and we got several new genre entries for the 2011-12 season (though a fair number of those ended up getting cancelled). Now that the networks have set their schedules for the 2012-13 season, we have yet again a healthy offering of shows with genre elements. Here’s a quick rundown on those shows with my thoughts on each. You can see the full official descriptions of each of these shows along with trailers (where available) at this link. 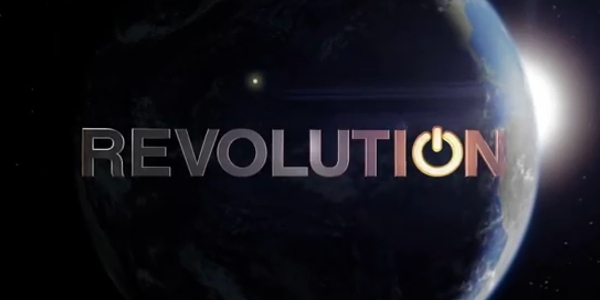 Revolution (NBC, Mondays 10 PM EST) – J.J. Abrams goes the post-apocalyptic route, and this series about a world without technology looks like it could be one of next season’s best genre entries. I’ve enjoyed most of Abrams’ television work of late including Alcatraz, Person of Interest, and even 2010’s Undercovers, so I expect this one to keep up the same level of quality. Verdict: It tops my must-watch list, but I’m not excited about its timeslot which has been less than friendly to genre shows for NBC the last few years. 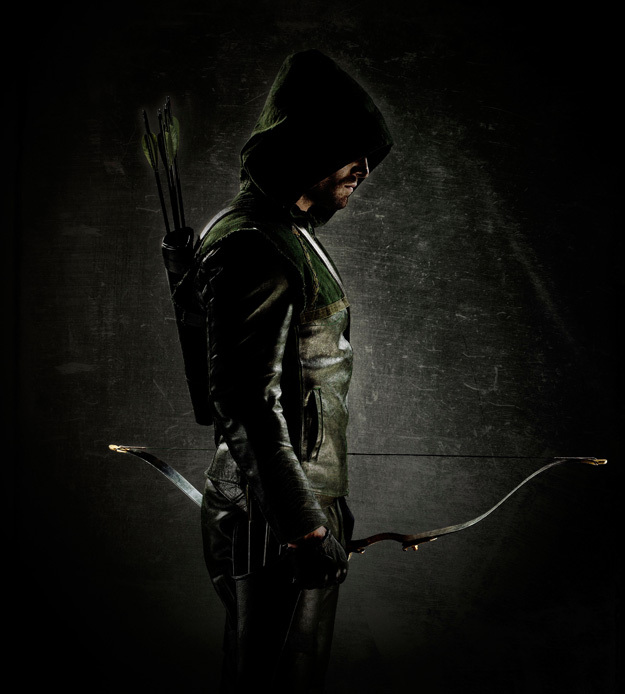 Arrow (CW, Wednesdays 8 PM EST) – Hey, it’s the Green Arrow! Though I am baffled as to why they are starting over from scratch instead of just moving Smallville’s Green Arrow into his own series. If they did that, then there’s plenty of opportunity for crossover from the characters from thatlong-lived show. But still, it’s the Green Arrow! Defiance (Syfy, TBD) – This television/video game hybrid will finally bring epic sci fi back to Syfy. But let’s hope that the gimmick of the game doesn’t drag down the potential of the series. Verdict: Definitely looking forward to this one even if I do have reservations seeing as it airs on Syfy. The Following (FOX, Mid-Season) – This series about a serial killer setting up a network of killers across the country may have little or no genre elements, or it may step into Millennium territory. It has Kevin Bacon in the starring role, so that make’s it worth checking out. Verdict: Worth a look, and could be a sleeper. Hannibal (NBC, Mid-Season) – And speaking of serial killers, NBC has this series as well on the subject that may or may not have genre elements. But it was created by Bryan Fuller (Pushing Daisies), so you know it will have a unique twist to deliver. Verdict: A must-watch series simply because of Fuller’s involvement. 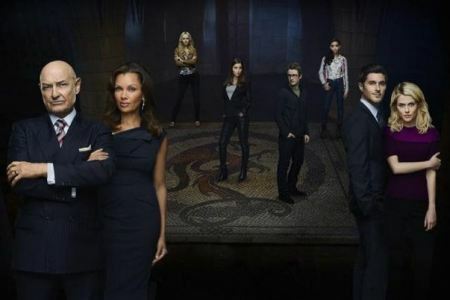 666 Park Avenue (ABC, Sundays 10 PM EST) – This series just looks like a supernatural soap opera, and ABC didn’t have much success with that in 2010’s Summer entry The Gates. But it has Terry O’Quinn onboard, and that alone makes it worth checking out. Verdict: I’ll tune in, but may drop out quickly if it is more soap than supernatural. The Last Ship (TNT, TBD) – Not to be confused with ABC’s Last Resort, this gives us yet another Prime Time post-apocalyptic drama as the one ship that survives a pandemic searches for other survivors. It’s uncertain at this point whether TNT is targeting this for the Fall schedule or if it will arrive at mid-season. Verdict: I’ll definitely tune because who doesn’t love a good post-apocalyptic series? I have to say that I am more pumped about Abrams’ Revolution at this point, though, especially with Michael Bay’s name attached to The Last Ship. Zero Hour (ABC, Mid-Season) – This conspiracy series sounds sort of like The X-Files meets The Da Vinci Code and could deliver some interesting stories. Verdict: I’ll tune in because it would be great to get a good conspiracy series running again. Cult (CW, Mid-Season) – This is yet another conspiracy series that may or may not have genre elements. But it comes from Farscape creator Rockne S. O’Bannon, so that’s a plus. Verdict: I will check it out simply because of O’Bannon’s involvement. Crossbones (NBC, Mid-Season) – Arrgh, Matey! This here’s a pirate series buccaneering its way onto the Prime Time schedule! And which of you land-lubers doesn’t like a good pirate tale? Verdict: Worth a look, though it may only have minimal genre elements. Legends (TNT, TBD) – The series description, which is rather vague at this point, makes it sound like Pretender meets Human Target, but it’s hard to get a good feel for this one. Verdict: The jury is out right now. 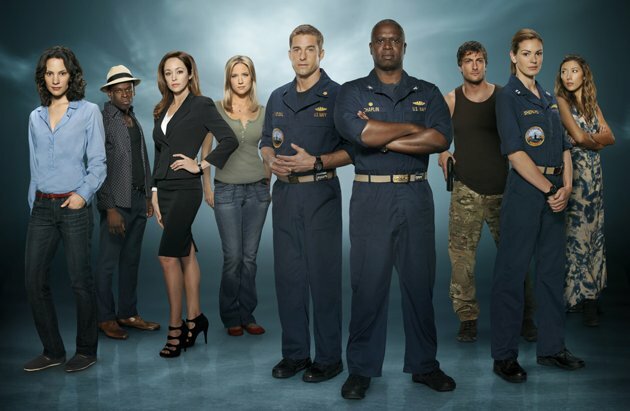 Last Resort (ABC, Thursdays 8 PM EST) – Not to be confused with TNT’s The Last Ship, this odd series about a submarine crew on the run after they refuse an order to nuke Pakistan looks like it might have some genre and conspiracy elements to it. But it also looks like it could have a fair amount of soap opera as well. Verdict: I will check it out, but don’t have my hopes too high. Elementary (CBS, Thursdays 10 PM EST) – CBS gives us a modern take on Sherlock Holmes, which kind of makes sense seeing as his cases act as the inspiration to the procedural genre which dominates this network’s schedule. Would have loved it, though, if they had just given us a well done series based on the original character. Verdict: I love Conan Doyles’ Sherlock Holmes, so I will probably tune in for this one seeing as it comes on right after Person of Interest. 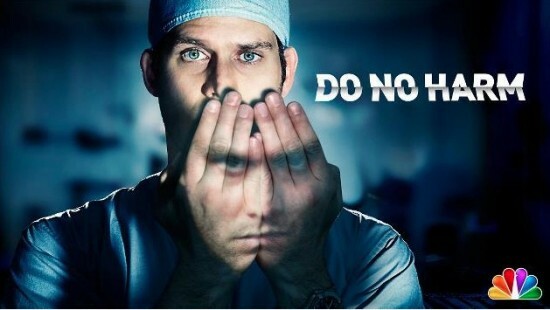 Do No Harm (NBC, Sundays 10 PM EST) – NBC tries a modern work over on the Jekyll and Hyde theme again (after misfiring a few years ago with My Own Worst Enemy). The premise has potential if done right. Verdict: Worth a look, but not topping my list of new shows. Beauty and the Beast (CW, Thursdays 9 PM EST) – This is a reboot of the late 80’s CBS series that originally starred Linda Hamilton and Ron Perlman (and which George R.R. Martin wrote for, by the way). I was never a big fan of that show, so this one isn’t rising too high on my list, and since it’s on The CW it will probably skew to a younger demo. Verdict: May give it a glance hoping that it’s more Supernatural than Vampire Diaries. The Neighbors (ABC, Wednesdays, 9:30 PM EST) – A family moves to a suburb to discover all of their neighbors are aliens, and hijinks ensue. Sorry, but sci fi and sitcom rarely work well together. Alf was a great character bogged down by sitcom cliches, I wasn’t a big fan of Third Rock from the Sun, and let’s not even mention Homeboys in Outer Space. Zone Lord (TBS, TBD) – Along with The Neighbors above, this will give us two sci fi sitcoms with aliens on Prime Time. That’s not necessarily a good thing. 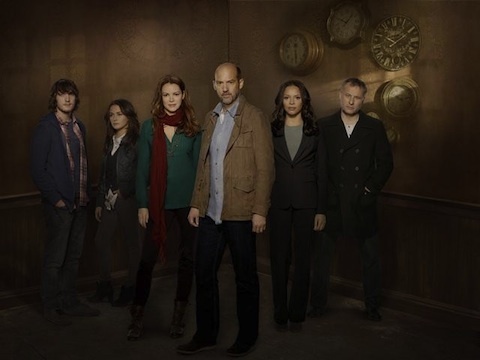 If you have access to the Canadian channel Showcase, the new show “Continuum” seems interesting.